If you’ve ever felt as though you needed a holiday from your last holiday, maybe you just didn’t have any fun. Just because you did things and saw sights doesn’t mean you had an enjoyable time. Isn’t a holiday supposed to be more about enjoying yourself that just cramming in as much as possible in the shortest time you can? Some people have forgotten what it means to have a FUN holiday. And Ibiza is the perfect place to have fun. It will be a memorable experience that everyone in your family will enjoy. Let us walk you through the planning, the experiences and the memories that Ibiza will give to you. Studies tell us that the best part of any trip is the planning. When you’re excited about making the trip, your trip becomes more exciting. You build up the anticipation, and your plans give you a world of possibilities that you can enjoy. You have to ask, “How can this trip be fun for everyone?”. 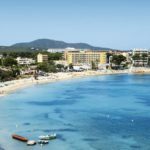 You can start by finding a fun beach, because, although Ibiza is small, it is loaded with great places to enjoy. Plan a full day of it, because you’re sure to find enough entertainment in the waves, on the sand and in the sun. Your kids will love the water. Your partner will love lounging in the sun. And you’ll love it that everyone is out there having a great time. Plan for a little spontaneity. If you fill up your calendar with things to do, you’ll miss out on some of the best experiences. Travel to Ibiza can be delightful, and the best parts are just waiting to be discovered on the island. Plan to allow for unexpected trips and adventures to crop up. When you leave room for them, you create a stress-free environment that everyone senses and enjoys. Are you planning your accommodation? Or leaving it to the last minute? Finding a hotel on the island can be difficult. But how about trying something different and planning a stay in a private villa? Not only will you live like the locals, in the neighbourhoods that they live in, but you’ll also get to experience the little treasures of hidden shops, unmarked cafes, and the best little moments in your very own villa. Swim in your own pool, make meals in your own kitchen and plan for nights in, just because you can. There’s something for everyone on Ibiza. 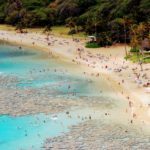 That’s why it’s still one of the most popular destinations for groups of all sizes and all ages. 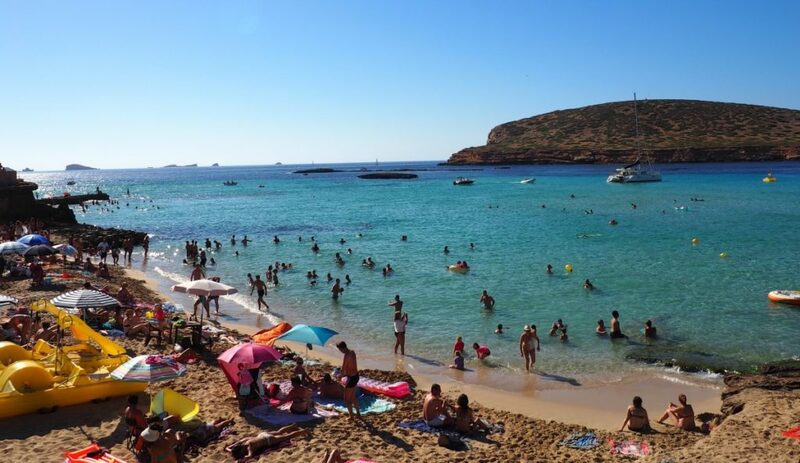 Try the popular Cala Comte, the beach that has it all. The water is inviting, the sand is pristine and the people are always interesting. Come here during the summer to experience Ibiza’s happening atmosphere. It’s vibrant, it’s lively, and every day brings something new to experience. Up for some history? 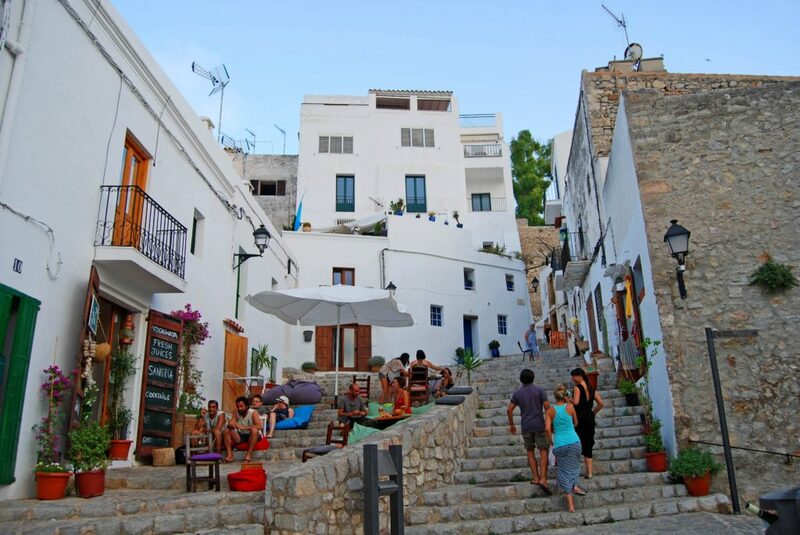 Ibiza’s Old Town houses some incredible sights and classic architecture. It’s a chance to escape the crowds and spend some time admiring the past. This fortified quarter was established over 2,500 years ago and still retains that old-world charm. Walk up and down the cobbled steps, explore ramparts and cannons, find terraces all over, and relive some of that history. Up for a little exploring? There are numerous boat tours that go around the island. 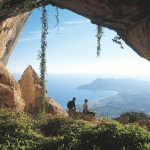 You can even explore Es Vedra, the best place on the island to see the sunset. You can take an exciting “booze cruise” or a more sober experience to see the sights. 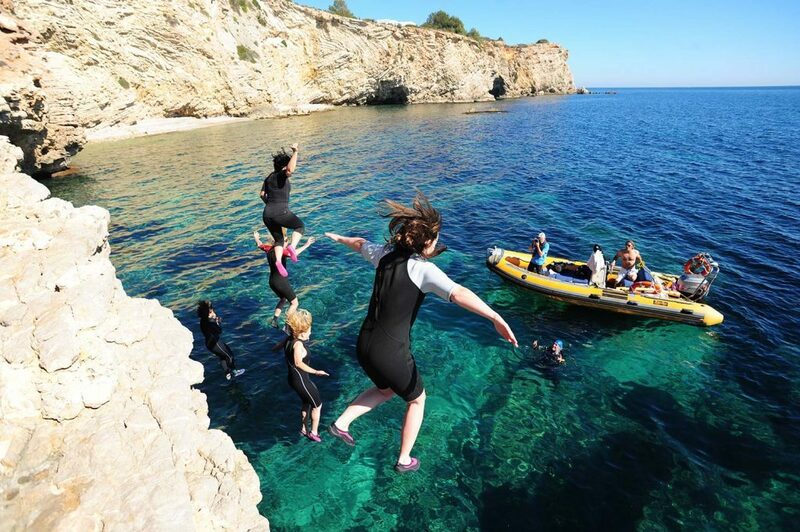 Ibiza’s tourist community is always exciting. We have learned that we tend to remember the highlights of our trips more than the bad or boring parts. When asked to review a holiday out of ten after it’s done, people will rate the experience as an eight out of ten. But, when asked about their enjoyment on the day, they might only rate it a six. That’s because we tend to highlight the awesome experiences and downplay the negative ones. So, take advantage of that phenomenon and make lots of memories. 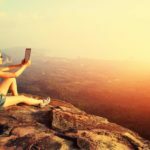 Take photos and make videos that will help you remember all the highlights and good parts. 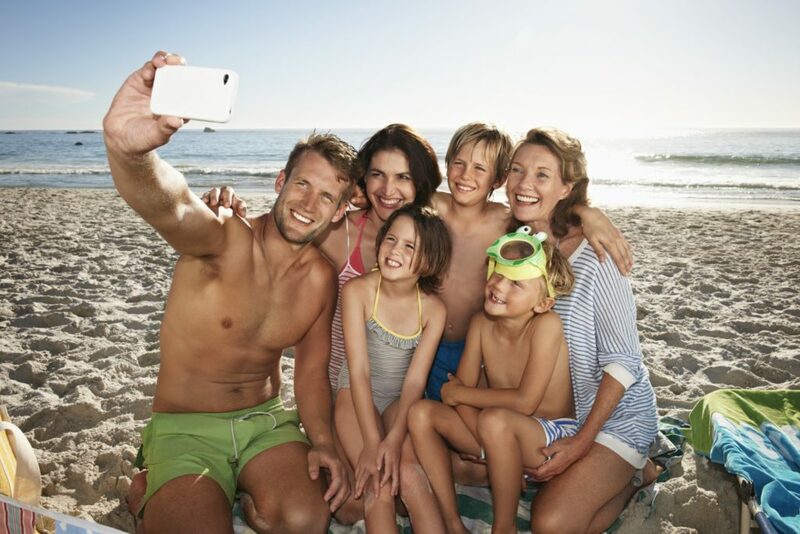 Make time after the holiday to bring out those old memories and highlight the best experiences further. For example, let’s imagine that you’ve decided to spend your time at the beach one day. You’ve had a tough time finding parking, and you’ve arrived maybe 30 minutes later than you expected. The sun is a bit hotter than you imagined, so you have to shelter under an umbrella. Your kids have fun making sandcastles and digging holes in the sand. One of them falls into a sand hole and laughs about it. They spend hours playing in the water and come up a little sunburned. You have a great lunch packed, and you enjoy eating all together before heading back out into the water for more fun in the afternoon. When looking back, you’ll tend to forget the parking, the hot sun, the sunburn. But you’ll remember the fun, the lunch and the water activities, and you’ll rate that experience better later on. Over time, that experience will get better and better in your memories, making the whole holiday seem more fun than maybe it actually was. Your Ibiza holiday will be grand. It’s actually hard to have a bad time on the island when the whole atmosphere is designed for you to have fun. But follow these simple principles, and you’ll create a holiday here that will be remembered as one of the best for years to come.